So simple, but oh so good! 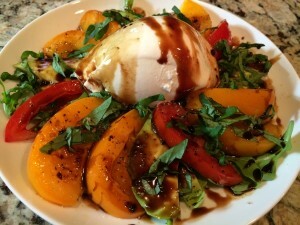 Caprese Salad has become one of mine and Bill’s favorite go to. Caprese, meaning “Salad of Capri” refers to something that comes from or is in the style of Capri, an Italian island off the coast near Naples. It is a simple salad, made of sliced fresh mozzarella, tomatoes and basil, seasoned with salt, and olive oil. It was made to resemble the colors of the Italian flag: red, white, and green. In Italy, it is usually served as an antipasto (starter). I tend to make them more often when seasonal heirloom tomatoes are available. Tomatoes are a deliciously healthy food that are rich in the antioxidant lycopene, act as a natural inflammatory, and are an excellent source of Vitamin K. They may even lower your risk of stroke. I like to change up the variety of caprese salads and since the “Insalata Caprese” can also be called “Tricolore Salad” and includes avocados, this is a great addition! When Bill and I visited Italy, we discovered Burrata. Since, it’s become more readily available in many specialty shops and restaurants here at home. This cheese is derived from mozzarella, a fresh Italian cheese which is fairly well-known. A form of Mozzarella that is high in calcium, a good source of protein, rich in riboflavin, thiamine and biotin. According to the wiseGEEK, Burrata cheese is an Italian specialty cheese which was developed in the 1920s. Although the cheese remained largely confined to Italy in the 20th century, in the late 1990s. To make mozzarella, cheese makers add rennet (a complex of enzymes produced in stomachs of ruminant mammals which is used in the production of most cheeses) to milk to curdle it, and then they plunge the curds into a hot water bath and knead them, creating glossy strings of cheese which can be molded into a variety of shapes. When cheese makers create burrata, they make mozzarella and then shape it into a pocket, stuffing scraps of mozzarella into the pocket along with some cream, and then packing the cheese into a ball. It has been suggested that this cheese was probably developed as a way to use up scraps of cheese. The outer layers of burrata cheese are resilient, glossy, and mildly flavored. The inside is rich, soft, and creamy, with an almost buttery texture and flavor; hence the name, because “burrata” means “buttered” in Italian. Traditional mozzarella and burrata cheese are made from buffalo milk. Bill and I have been working hard on our new house design. We will be incorporating an underground cellar for Wine; and are seriously considering space for balsamic vinegar production as well! 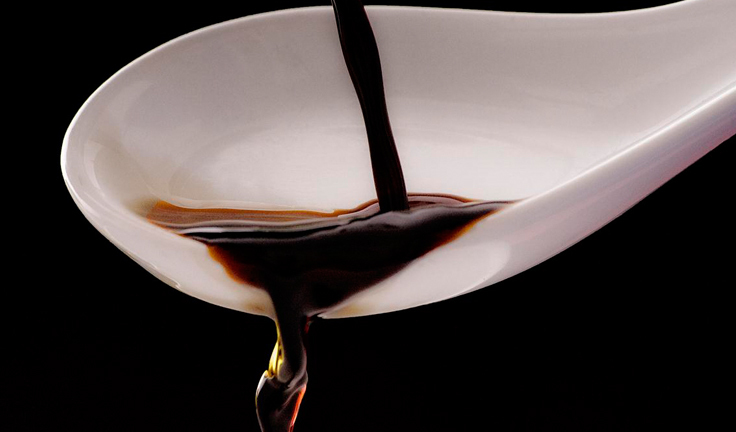 Balsamic vinegar is made from grapes, balsamic vinegar is known for its rich flavor and velvety black color. 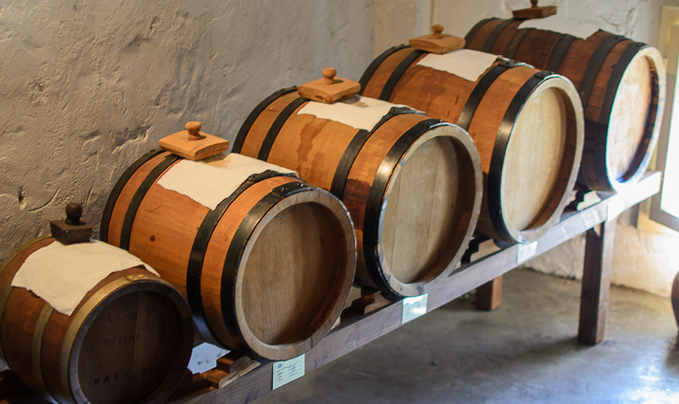 It’s fermented in wooden barrels, much like wine but traditionally made balsamic vinegar is the epitome of slow food. 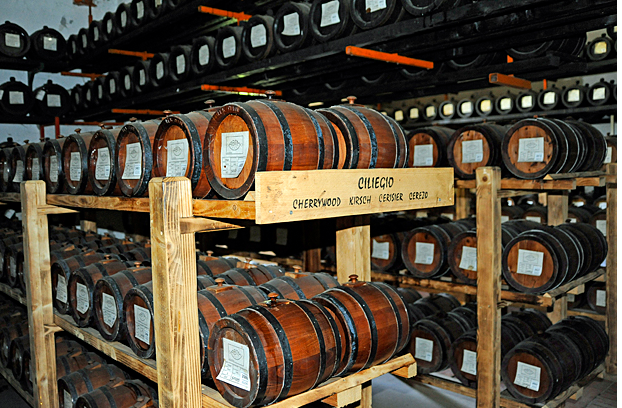 The taste of balsamic vinegar intensifies the longer it is aged. The thicker and more intense the flavor becomes, the less you need to use to provide a taste boost. I learned a bit about the process by a blogger named Kat! After harvesting the grapes they are pressed ‘softly’ to produce the very best must (freshly pressed fruit juice still containing the skins, seeds and stems of the fruit). The maturing process that follows has remained unaltered through the years and of course no preservatives, additives or artificial flavorings are used. The juice is heated to reduce it by 30 to 40% to a dark syrup that is kept at room temperature for a month. 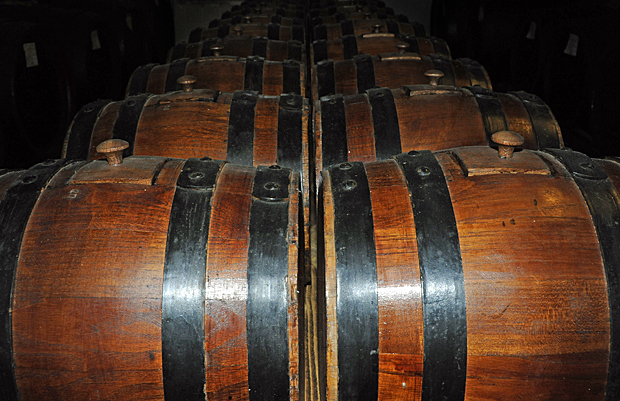 Then it’s placed in large barrels for two to three years for its first fermentation. There is will be a battery of at least five or six barrels, sometimes as many as twelve; each one smaller than the last. 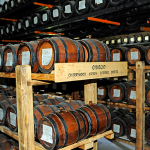 The barrels can be made of different wood, typically oak, acacia, chestnut, cherry, juniper and holly and each imparts a distinct flavour to the vinegar. Every year the smallest barrel is emptied and refilled from the next size up, which is then refilled from the next size up to that and so on up to the largest barrel which is re-filled from the balsamic that has just finished its first fermentation. 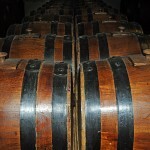 While in the barrels the vinegar soaks into the wood and moisture evaporates thickening the balsamic further. Throughout this process there is a very slow but continuous fermentation. Top with a sprinkle of shredded fresh basil.